Subsidised loans opened last March to help businesses exposed to Brexit have delivered under €4m in finance to food companies so far. Some 42 food companies have successfully applied for eligibility under the Brexit Loan Scheme and eight of those have subsequently secured funding from a bank since the low-cost finance offer became available on 28 March 2018, ministers have said in reply to parliamentary questions from Fianna Fáil's agriculture spokesperson Charlie McConalogue. Food companies represent 12.5% of the 337 applicants declared eligible so far. They have obtained loans totalling €3.6m according to Minister for Agriculture Michael Creed, or €3.8m according to Minister for Business Heather Humphreys. This represents a quarter of the loans issued so far. 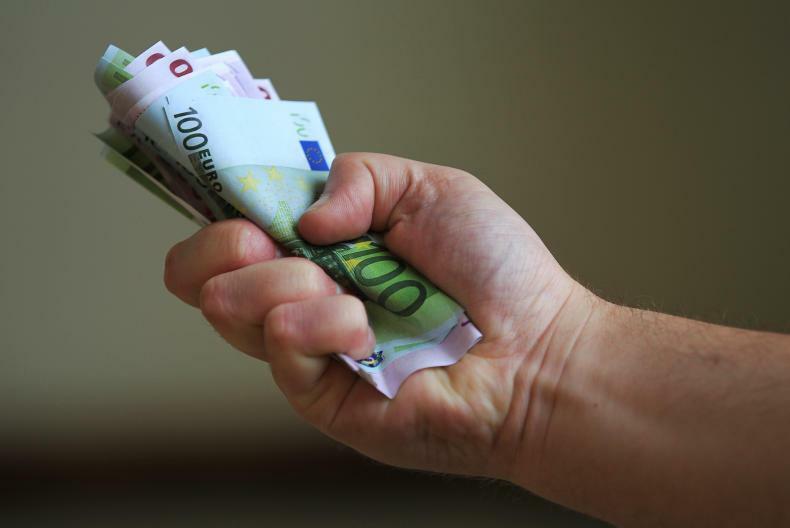 The Brexit Loan Scheme has made €300m available to businesses affected by Brexit at subsidised rates, with 40% of the funding coming from the Department of Agriculture to assist agri-food companies. It is open until the end of March 2020. Two of the eligible food businesses are in the non-primary agriculture category; 27 in manufacturing; eight in wholesale and retail trade; and five in accommodation and food service. Deputy McConalogue expressed alarm at the fact that only 1% of the €300m loan fund has been approved for food companies, two months away from Brexit. "Minister Creed and his government colleagues must now immediately seek market disturbance supports along with state aid rule changes in order to operationalise grant-aided schemes to support farmers and the agri-food sector. Waiting to close the stable door after the horse has bolted is not a prudent approach," he said. A separate scheme offering low-cost finance to farmers, the Future Growth Loan Scheme, is due to open by the end of March. All entitlements will be worth €160/ha by the end of this year as a result of the ongoing flattening of payments. Some 25,169 farmers will receive a boost in their 2019 BPS payment as a result of the ongoing flattening of payments. Farmers west of the Shannon are set to benefit most. By the end of this year, all farmers must receive at least 60% of the national average entitlement value, which is €266/ha including greening. Over the past five years, convergence or flattening of payments has seen all entitlements move closer to €160/ha. Minister for Agriculture Michael Creed detailed how many farmers in each county would receive a boost in response to a parliamentary question from Fianna Fáil’s Charlie McConalogue. In 2018, 44% of farmers in Donegal had entitlement values less than €160/ha. This year, 3,634 farmers in the county will receive extra money to bring them up to €160/ha. 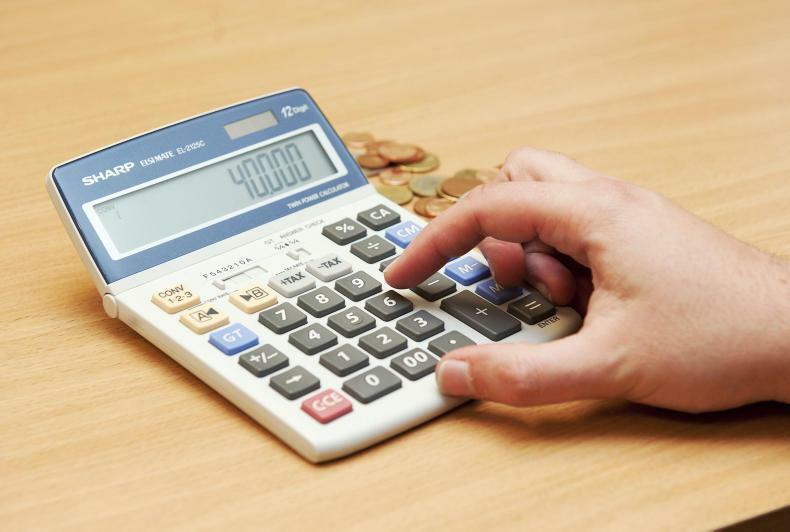 Almost a third of farmers in counties Leitrim (1,101), Mayo (3,401) and Kerry (2,286) will see an increase when BPS payments are issued in the autumn. Farmers in the east of the country will see the least benefit to their entitlements. In counties Carlow, Kilkenny and Wexford, less than 10% of farmers hold entitlements lower than €160/ha. How much each farmer’s payment increases this year will depend on the value of their existing entitlements. Much of the money that will be used to top up entitlements to €160/ha will come from a €1.841m cut to entitlements over €700/ha. There are 721 farmers who will lose money from these cuts in 2019. Have made a significant contribution to the protection or enhancement of nature on their farm and/or in their locality. Are farming in a manner that is agriculturally, economically and socially progressive. Have shared their passion with others (eg through walks, local media, etc). Have a record of engagement with other stakeholders. Were not shortlisted in previous years. Nominations can be for individual farmers or farm families. Farming for Nature is an independent, not-for-profit initiative which aims to support high nature value (HNV) farming in Ireland. It was established in 2018 and this year’s awards are sponsored by Origin Green. Over 200 accredited professionals in the area of farmland biodiversity across Ireland will be invited to nominate a farmer who they feel is worthy of recognition and acknowledgement for their work in supporting nature on their farm and in their community. Nominations will be sought from relevant individuals in organisations such as Teagasc, the Department of Agriculture and the Heritage Council, for example. If you would like to be included in the nominators list, you can contact info@farmingfornature.ie. If you are a farmer and would like to be nominated, you can contact your local farm adviser (Teagasc or FAS-accredited), your county heritage officer (County Council) or your local wildlife ranger (NPWS) to visit the farm and make a nomination on your behalf. The Calvey family from Keel, Co Mayo, won the Farming for Nature award in 2018. 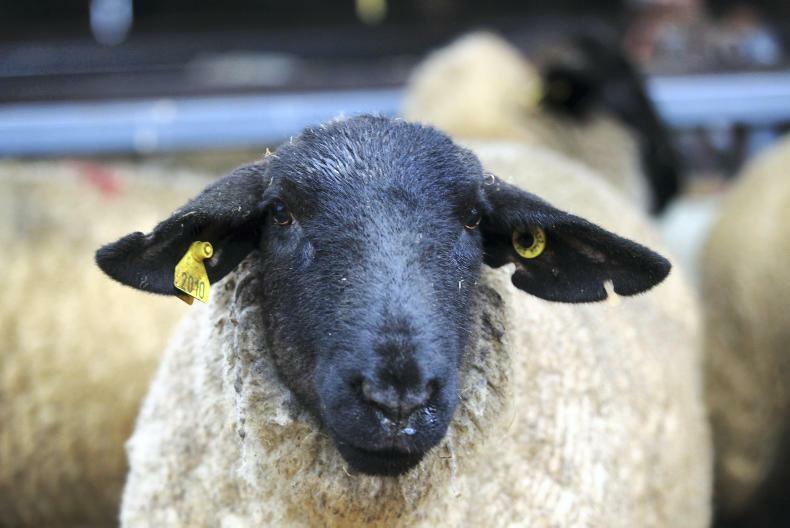 They are seventh-generation sheep farmers on Achill Island. 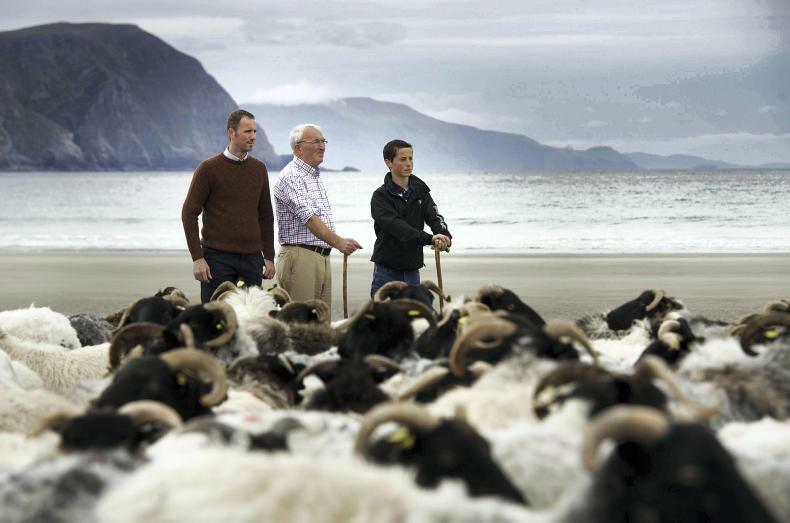 The Calveys sell their trademarked Achill Mountain Lamb from their local shop as a high-quality food product, one which has won numerous awards. At the time of winning the judges remarked that Martin Calvey is a champion of good environmental management. Find out where to get help with your online Basic Payment Scheme application this week. The Department of Agriculture will continue its series of one-to-one Basic Payment Scheme (BPS) clinics this week to assist farmers with making their 2019 BPS application online. Since last year, all BPS applications must be completed online and the drop-in clinics have Department officials availabe to provide support to complete both BPS and transfer of entitlements applications. All direct payments schemes – BPS, Greening, Young Farmers Scheme, National Reserve, transferring of entitlements, and the Areas of Natural Constraint Scheme – are now conducted online. County Arms Hotel, Birr, Co Offaly. Clonmel Park Hotel, Cahir Road, Clonmel, Co Tipperary. The Mullingar Park Hotel, Dublin Rd, Mullingar, Co Westmeath. The last of the Department's one-to-one clinics will take place next week in Co Donegal and Co Mayo. 076 1064424 in relation to queries on registering for www.agfood.ie – for example queries on lost passwords, how to register, etc.